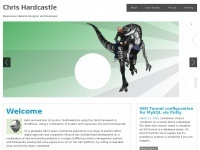 Chris Hardcastle is specified as the websites creator. 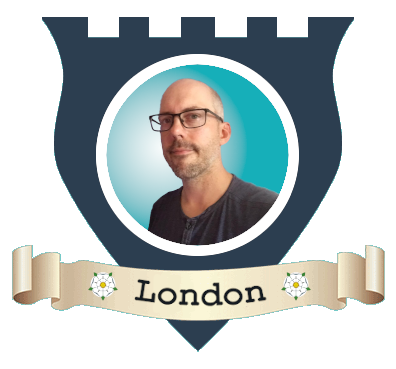 A profile of Chrishardcastle.co.uk was found on the social network Twitter. The web server used by Chrishardcastle.co.uk is located near the city of Seattle, USA and is run by Amazon.com. This web server runs a few other websites, mostly in the english language.